This partnership, a cacophony of horns, rhythm, rock and frenetic funk-drenched energy has been in effect since 2017, when both Caravãna Sun and LaBrassBanda embarked on tour through Europe together. From those shows, a strong friendship and shared love for explosive and entertaining live shows was formed and now, it’s Australia’s turn. 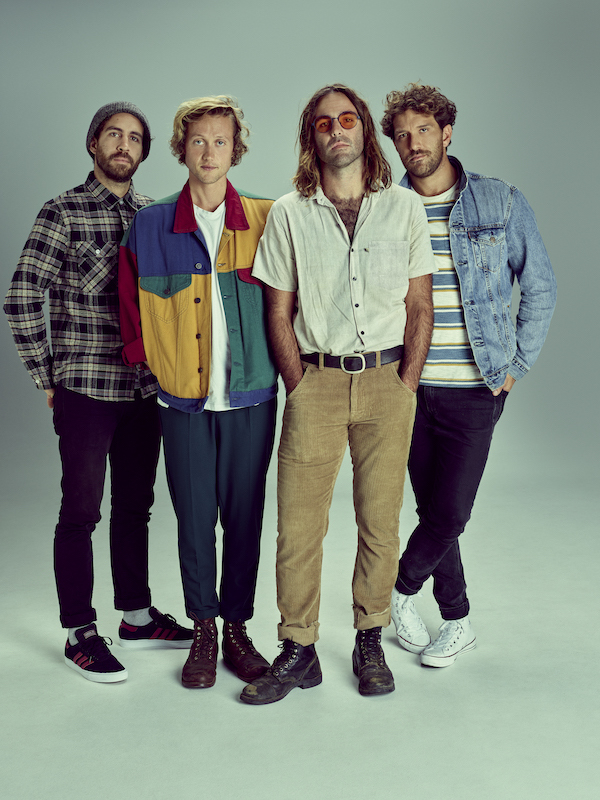 2018 was another busy year for Sydney’s, Caravãna Sun, as the band spent the year enjoying the wide embrace of their new EP, Silver Linings, while touring right around the country on an extensive headline tour, as well has playing a slew of popular Australian festivals including WA’s Wave Rock Festival and Celebrate Gold Coast out in Queensland. The band also continued to carve out their international presence in 2018, enjoying a 22 date run through the UK and Europe with their new music and captivating live show. LaBrassBanda’s reputation as one of the best brass bands to come out of Germany extends far beyond their European homeland, going so far to even land in Zimbabwe and Siberia. With a heady combination of ska, reggae, Bavarian folk and punk in with the expected huge brass sounds that forms the foundation of their musicianship, LaBrassBanda have been embraced eagerly by crowds throughout the US as well as throughout Europe. Celebrating the tenth anniversary in 2017 by touring the world with a new album, aptly titled Around the World, LaBrassBanda have been building up to this Australian trip for some time. Their music breaks the stereotypes of your typical ‘traditional German’ brass band - LaBrassBanda are ready to treat Australians to a musical experience unlike anything we’ve seen yet.